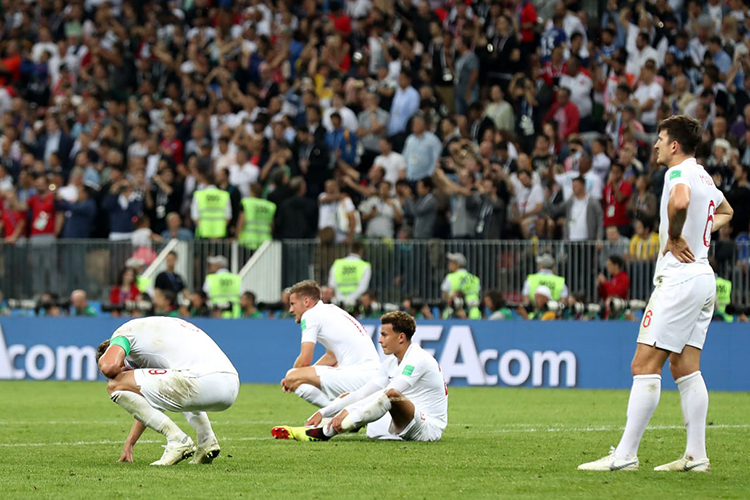 “It was a very difficult game, we all know what was at stake, how important a semi-final is for a small country like Croatia,” said man-of-the-match Perisic. “We started slowly but we’ve shown our character, just as we have in the previous two knockout rounds when we were one goal down in both matches. We didn’t used to be that resilient.